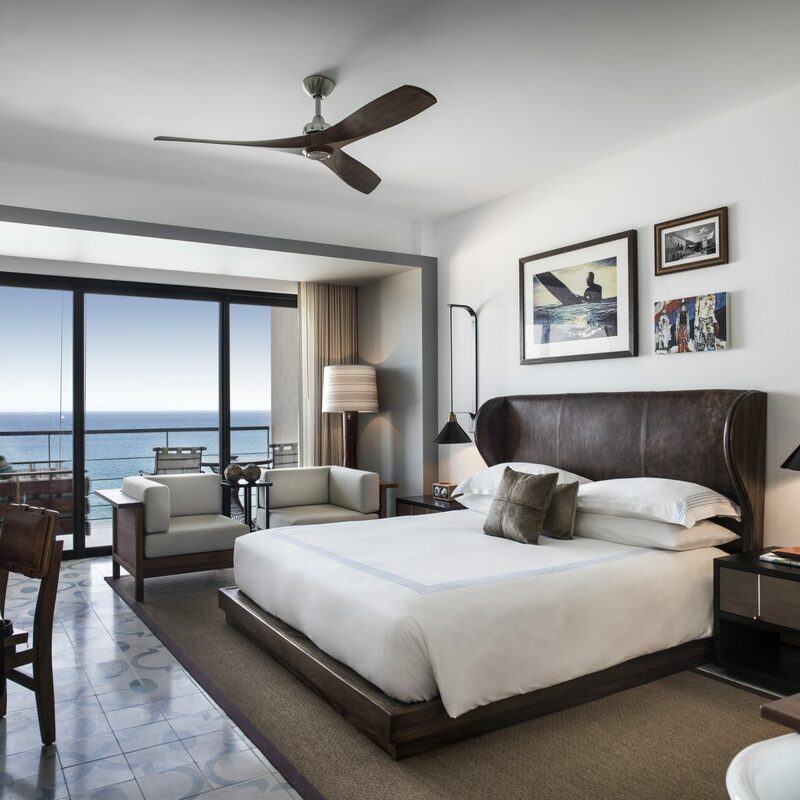 Wedged between celeb hot spots San Jose del Cabo and Cabo San Lucas, the 235-suite adults-only Marquis Los Cabos Resort & Spa is an all-inclusive hideaway that’s big on romance and seclusion. 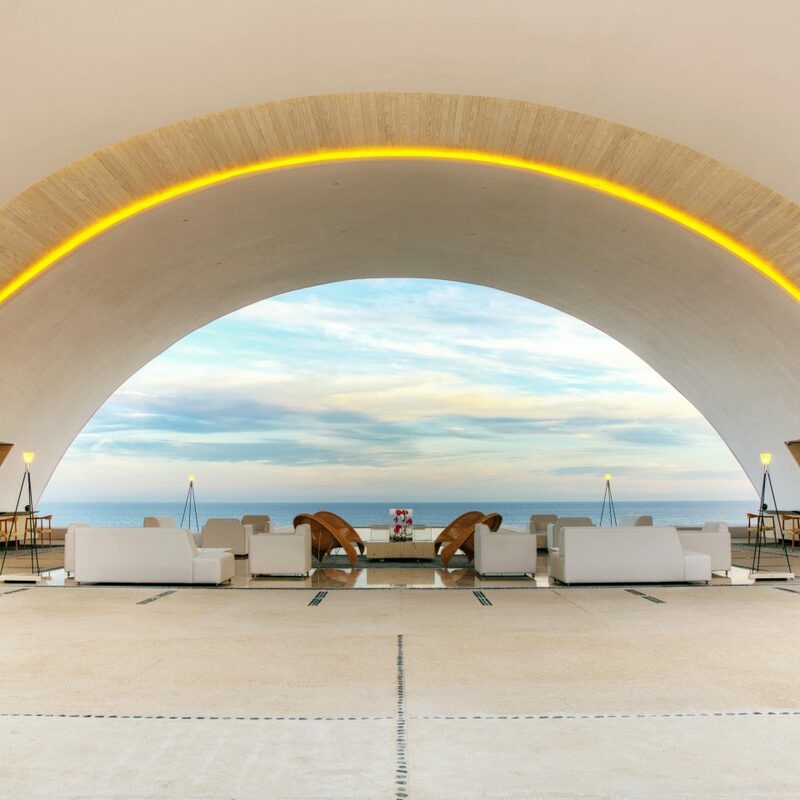 The Leading Hotels of the World member is a crowd-pleaser, from the open-air lobby and its waterfall cascading down to one of the three pools (two of which are infinity-style) to the attentive staff and breathtaking ocean views at nearly every turn. 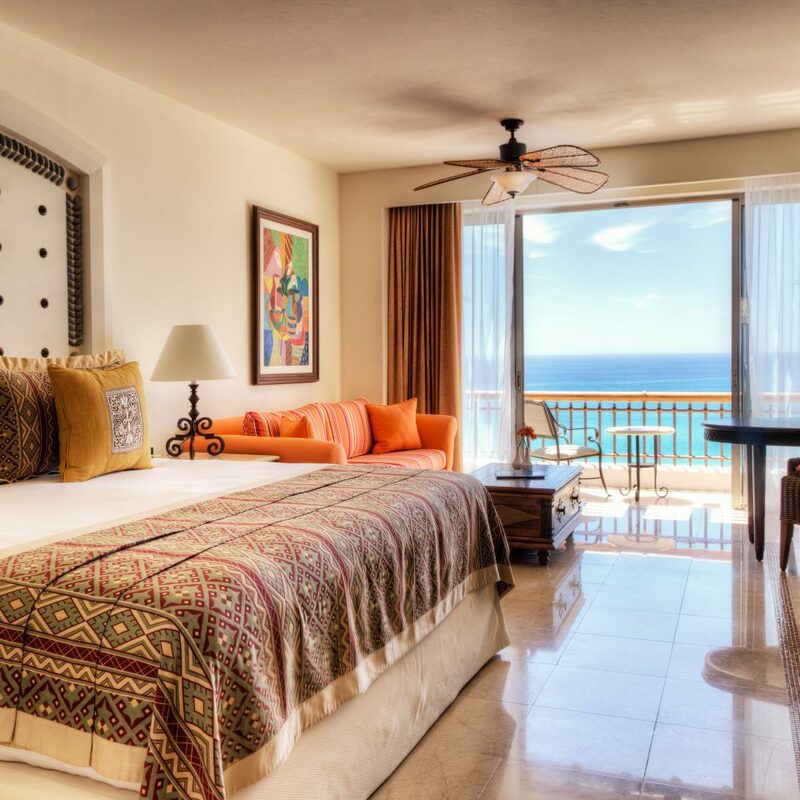 Starting at 650 square feet, rooms are spacious, with dark Mexican-wood armoires and colorful woven fabrics. 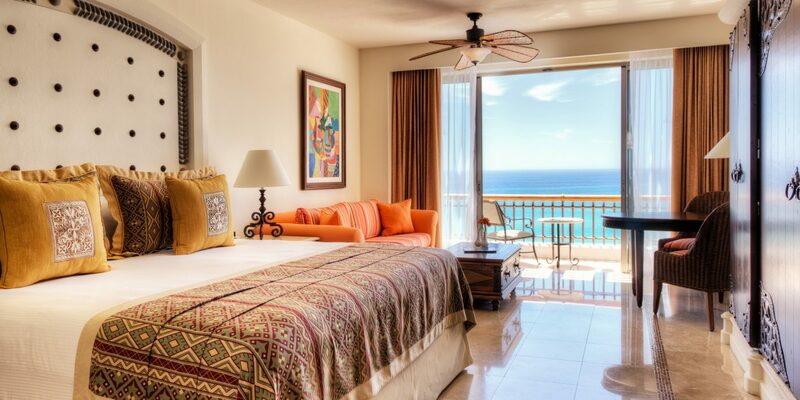 Small sitting areas and oceanfront balconies come with every suite, and generous bathrooms have oversize tubs. 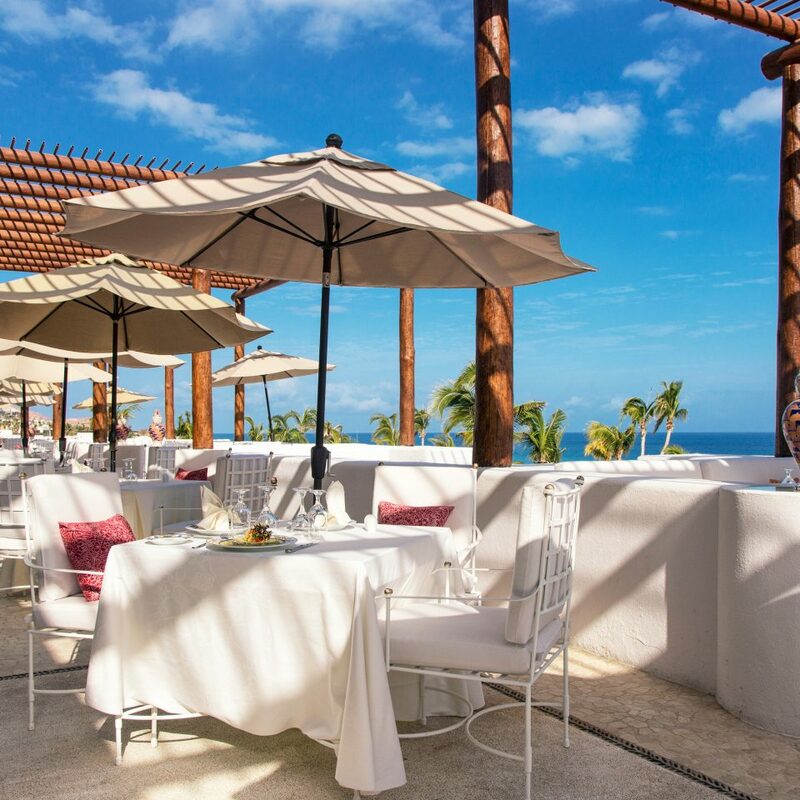 The eco-friendly property has two bars and five restaurants that offer everything from French cuisine to seafood specialties. 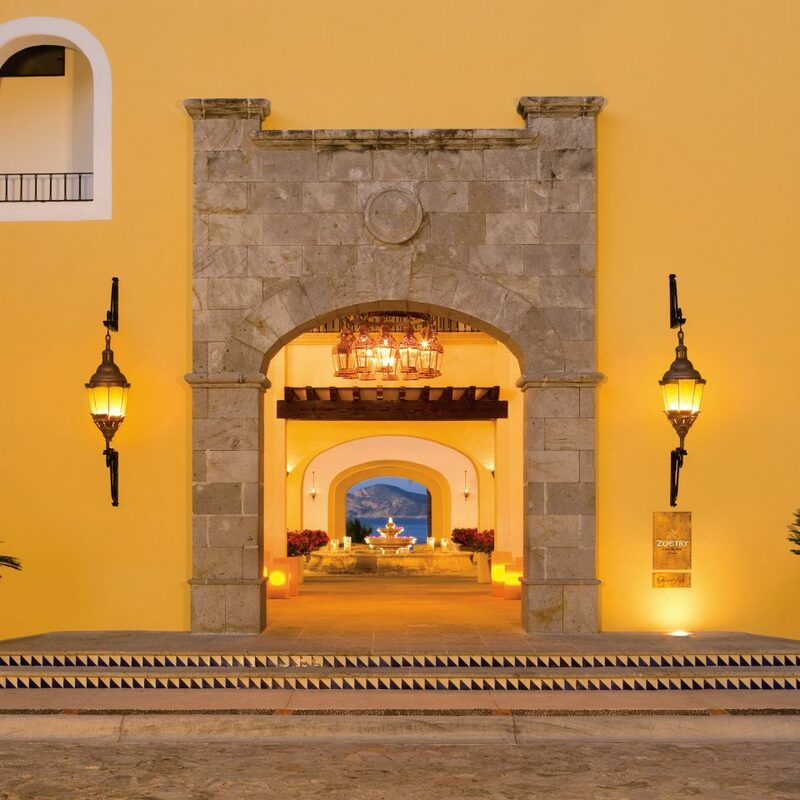 Meals at Vista Ballenas are memorable – don’t leave without trying the stuffed chile with huitlacoche sauce. 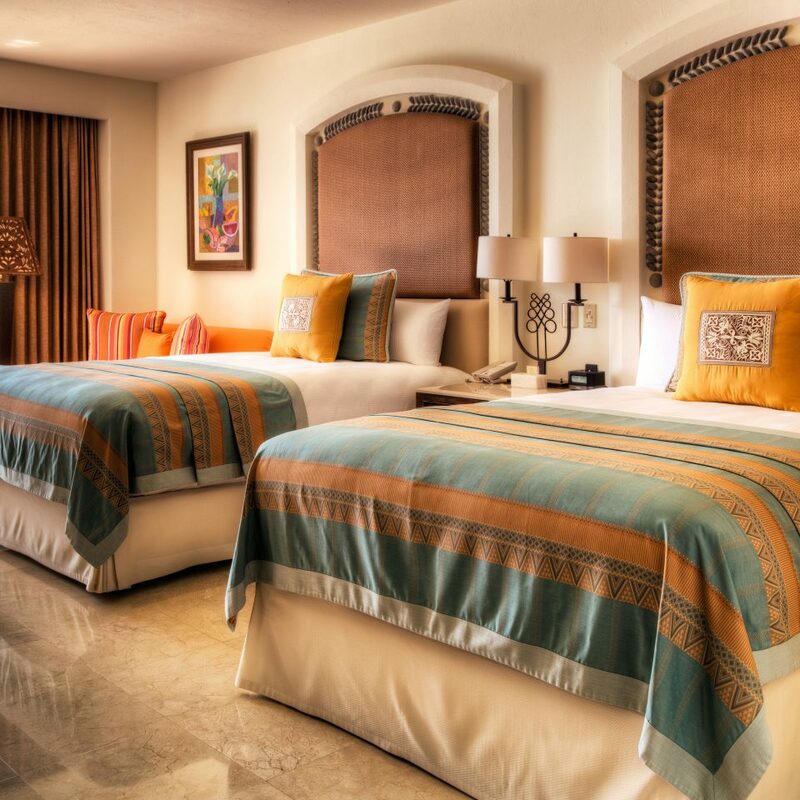 The 13,000-square-foot Maya-themed spa is worth a visit, too. 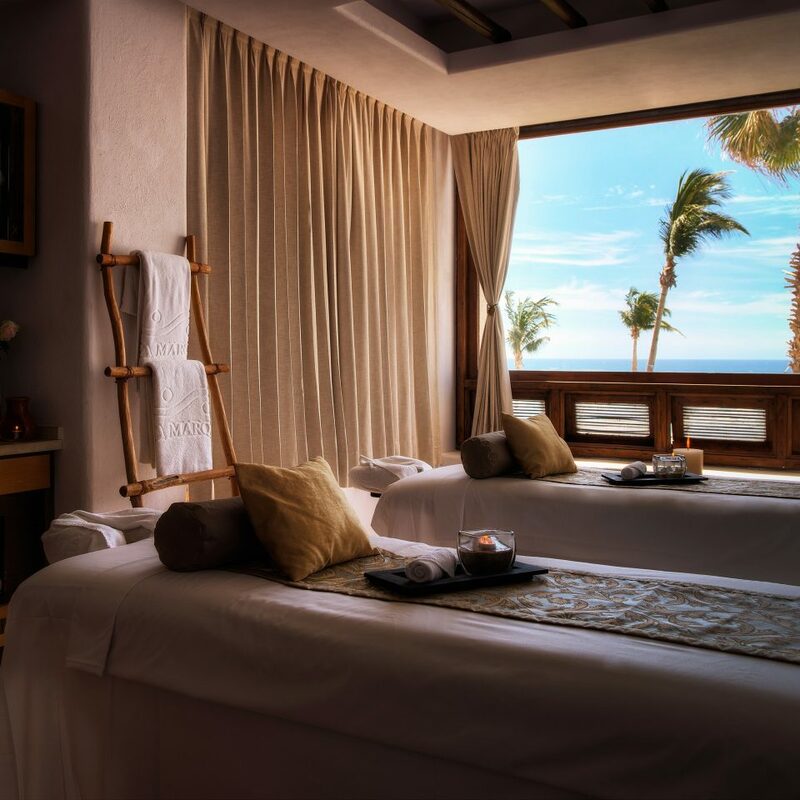 Featuring all-natural treatments and materials, the menu includes chocolate and seaweed body wraps and decadent massages. The best part? 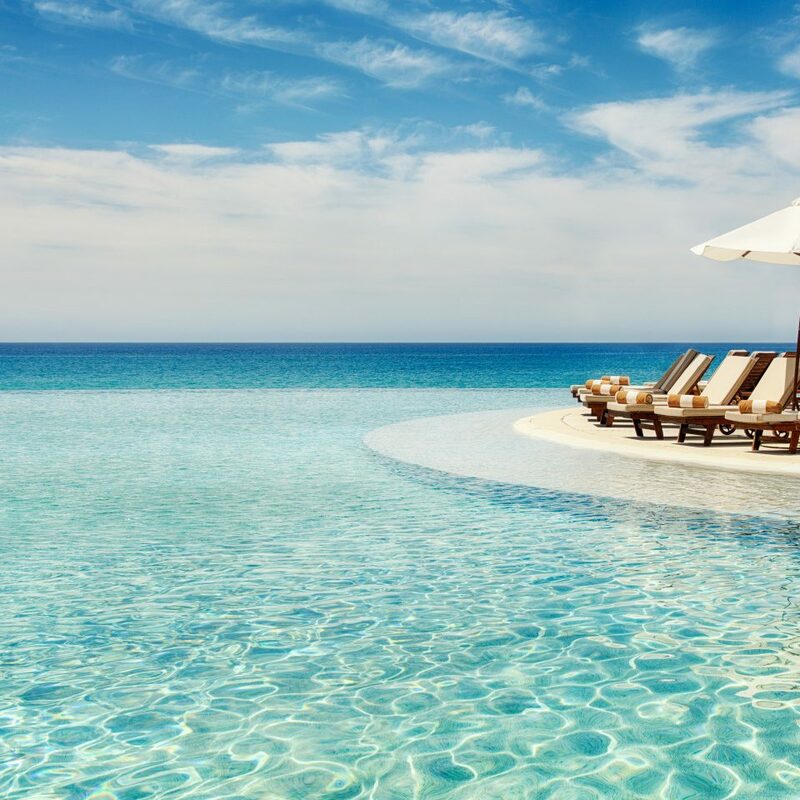 The all-inclusive rate means most daytime activities (cooking, Spanish and dance classes, tequila tastings and wine pairings and yoga) are covered. Go to Deckman’s in San Jose Del Cabo for higher-end cuisine and an extensive Mexican wine list, Casiano’s for modern interpretations of Mexican classics like chiles en nogada and flan, and Flora Farms for a gorgeous setting that redefines the phrase “farm-to-table.” Every Thursday night between November and June, there’s an Art Walk in charming San Jose del Cabo. 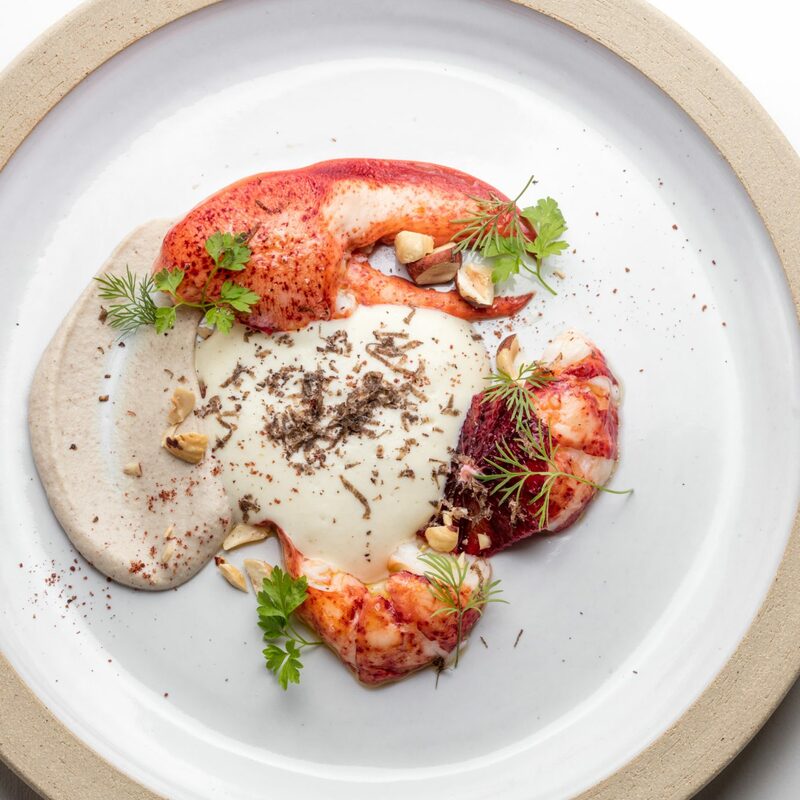 Visitors can stop into numerous galleries, sip wine and try dishes from popular neighborhood restaurants. 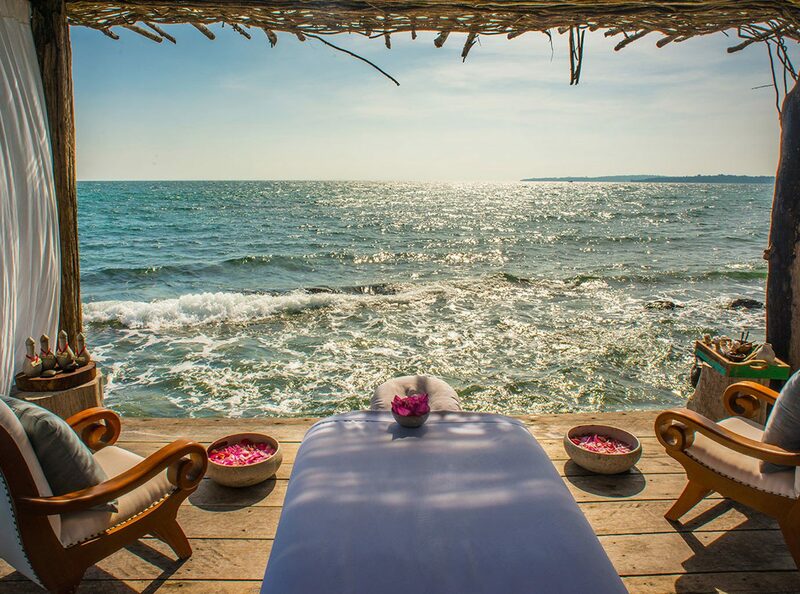 Rather hang out on the water? Learn to ride the waves at Mike Doyle surf school. 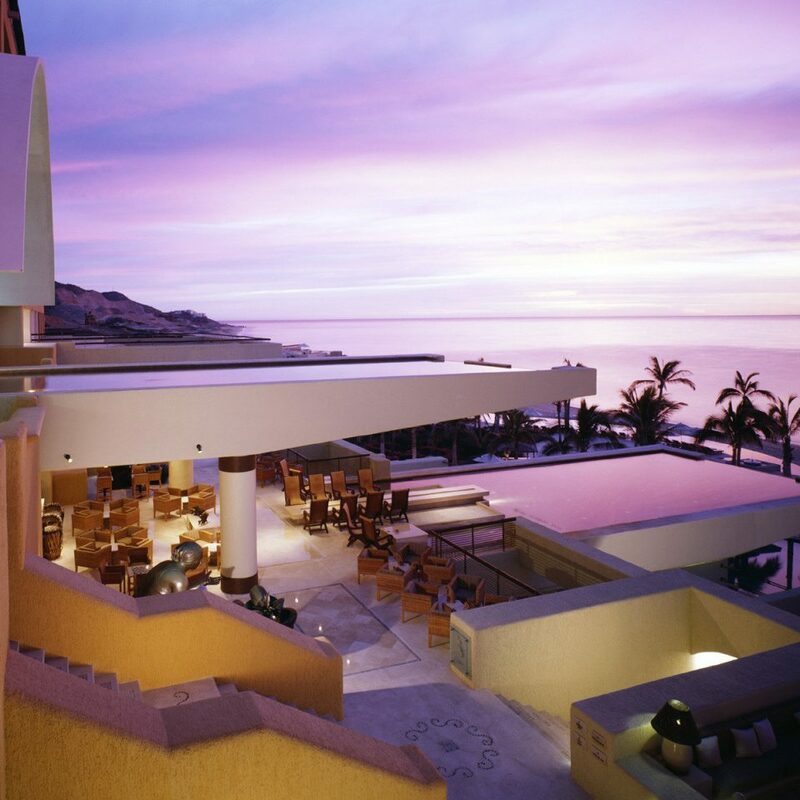 Marquis Los Cabos is an amazing hotel! 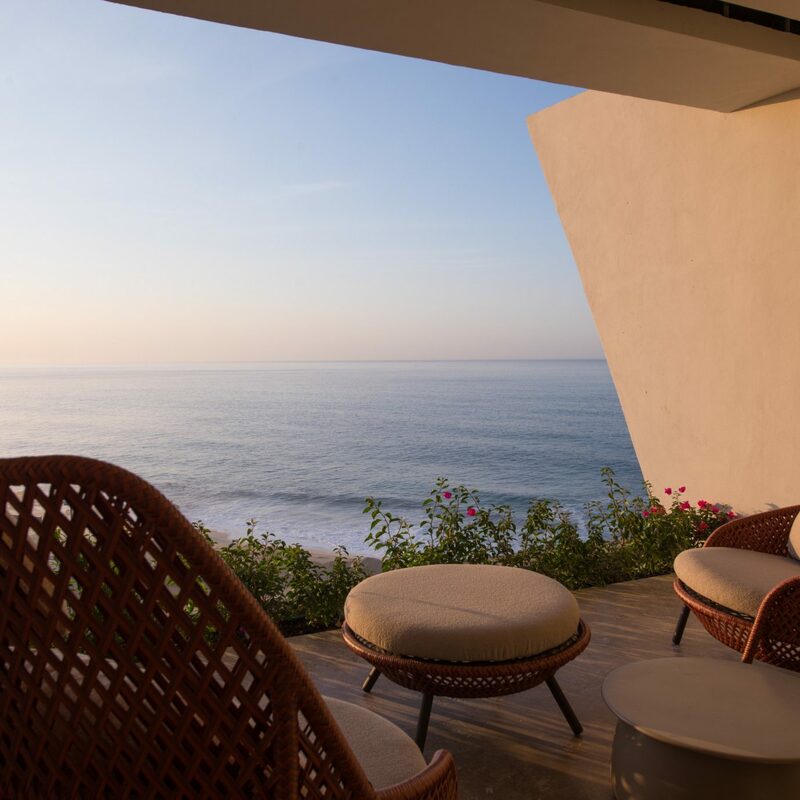 Beautiful kept grounds and rooms where the ocean view never gets old. Their staff is top notch. Thanks to Nelson, Scarlett, Arturo, Adriana, Tania, and Danete for being the hardest working staff, not to mention the friendliest and most professional. Such a relaxing place and their beach bbq's, casino nights and other activities are so well managed! Our best vacation yet. We will definitely be back! 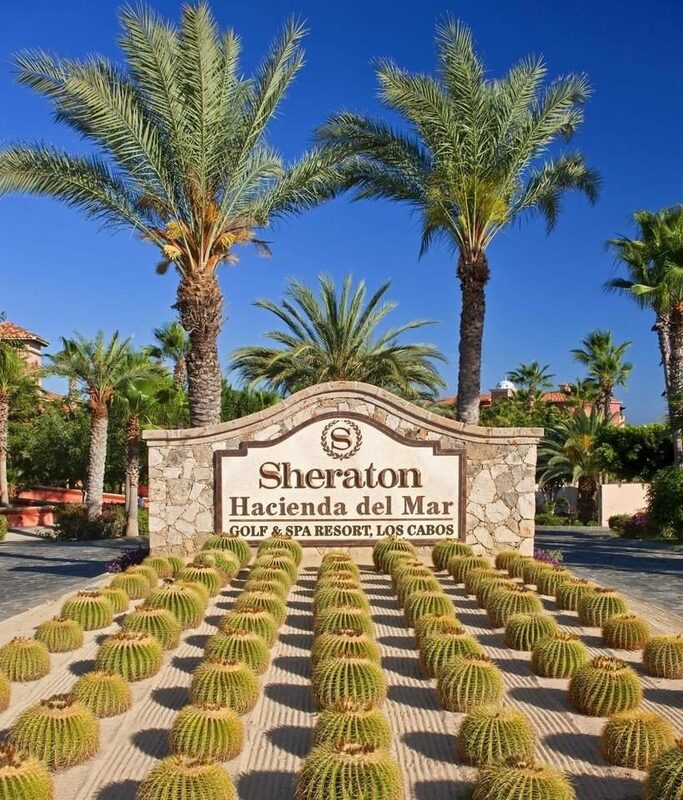 This was my 6th tour of Baja California, Mexico, but most trips were far north of here. 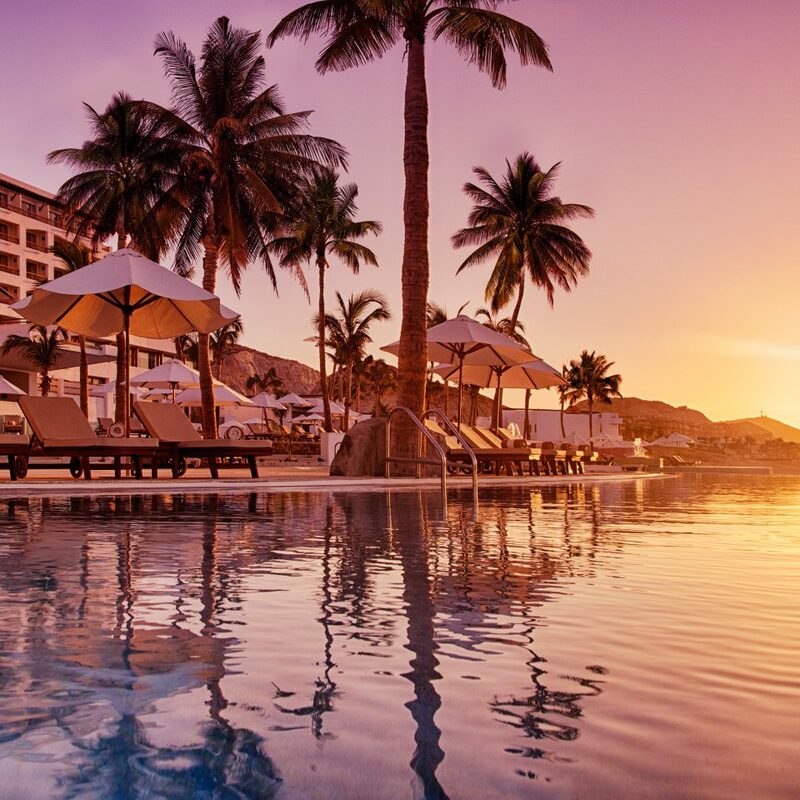 San Jose del Cabo offers the best of the culture, food and scenery that this sleepy peninsula has to offer. The Marquis lived up to its reputation: superior service, ultra-clean room with meticulous daily cleaning, wonderful food selections and room service, scenic views from several on-site pool decks and from the room, and fun activities. 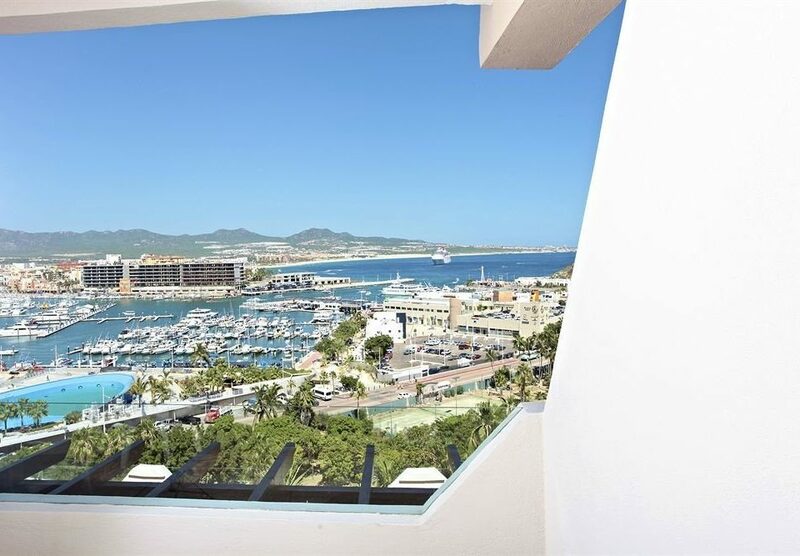 Ivy and Mario kept the poker tables lively, and there is plenty to do while there -- beach volleyball, a workout gym and spa, or just walks along the shoreline. Highlights were the private dinner at the on-site French restaurant (extra cost) and the beach barbecue dinner/concert. You must try the 8 types of ceviche served on-site. A meal in and of itself, their ceviche is top tier and really a treat. Music fills the air at the Marquis, and it is well worth the money. Note - no children or "spring break party types" are allowed. Concierge Karen took care of every question and need, including transportation to the quaint open studios art gallery tour of nearby downtown San Jose del Cabo. I was excited visiting Mexico but I didn't know what to expect. I was amazed by friendliness of the stuff. The room was massive and the view... Well simply amazing. There were a few restaurants (Japanese Mexican Italian and French). I visited all except French having the Japanese as an excellent choice. The walk in the beach is stunning. The cocktails were always good and the pool just huge. Amazing trip!! 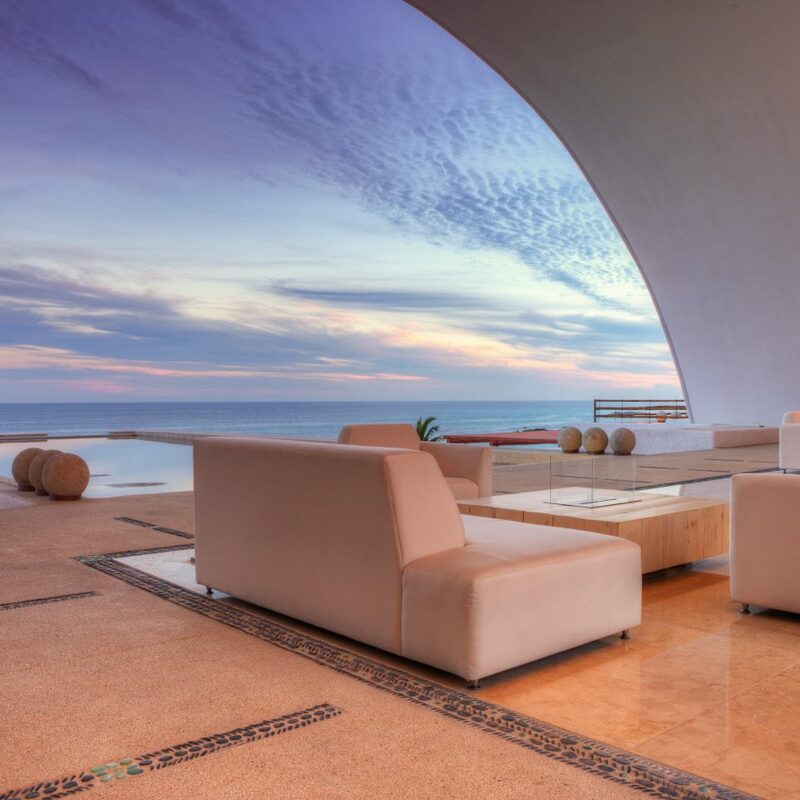 Beautiful property in a great location for ocean views! The grounds are maintained perfectly, with lots of green plant life. Kudos to the grounds staff. The staff was fantastic. Everyone was incredibly nice and attentive. Couldn't ask for better people! Drinks were great, with a good selection of liquor choices. Beer selection was minimal, but thats fine. Our biggest complaint is the main driver for my 3 out of 5 rating: the pools were incredibly cold! Water temp was 74F/23C in the only pool that had a thermometer. All other pools felt the same. They have 3 large pools and 2 smaller pools (essentially large hot tubs) and none were swimmable. This vacation for us was about relaxing and swimming. Unfortunately, swimming didn't happen (I tried twice, but had to get out quickly). So 3.5 days sitting by the pool, without being able to swim. Buzz kill, especially since you can't swim in the ocean. Food was just average. It was fine, but not notable. We ate in the Mexican restaurant one night and found the menu to be lacking of anything interesting, and the steak was really cheap and without flavor. Breakfast in the same place each morning was pretty good. Dinner in the Italian restaurant was a bit better, but again nothing notable. Friendly staff made sure we had good times nonetheless. Finally, it seems that the guard at the gate won't allow Uber's into the property. Uber is our preferred form of transportation when we travel, and 3 times we used Uber to leave the property, we had to walk out to the road to get our car. Rather frustrating. Its not a bad resort....if we knew the pool water was at a swimmable temp, we'd return and I'd give them 4 out of 5, but not being able to swim on our relaxing Mexican vacation was a huge bummer. 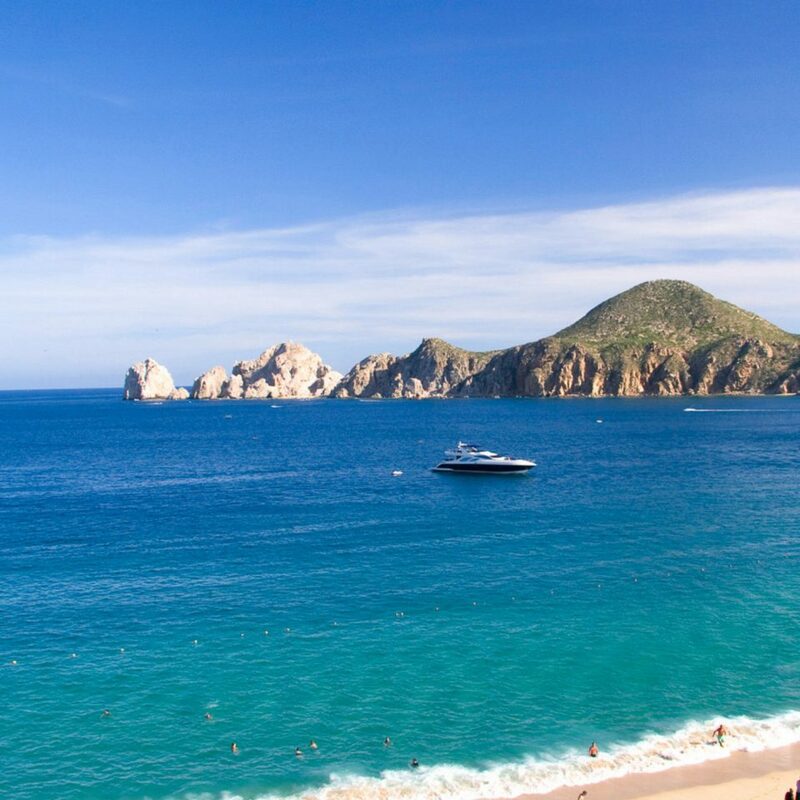 Even in the U.S. ex-pat heavy Cabos corridor, the prevalence of gated facilities and communities suggests that you'll want to be on the inside of the gates as often as possible. The Marquis makes it easy to forget what may be on the outside. Bring plenty of small to medium denomination peso notes for tipping (20 Pesos ~ $1.00). Because the cost of living is so different from what you're accustomed to, a little goes a long way. Even without a gratuity, though, the staff will reply to every request with, "it's a pleasure." Start every morning with the breakfast buffet; you will not run out of interesting choices. None of our dining experiences was bad but we were somewhat disappointed with the food at the teppanyaki grill and the bar there was not able to fulfill my request for a lemon twist with my martini. All of your drinks are included and the liquor names you know: Tanqueray, Bombay, Stoli, Jack Daniels, Johnny Walker are all available but the wine selection seemed limited to a decent enough local label, "Antares" so I wouldn't recommend this resort to an oenophile.